Please contact the archivist for more information about these materials. The W.M. “Mack” Wyatt Digital Archive serves as a repository for archived newspapers printed in Montevallo and Shelby County, Ala., particularly in the late 19th and early 20th centuries. As this digital archive expands, newsprints appearing in various formats will be added. 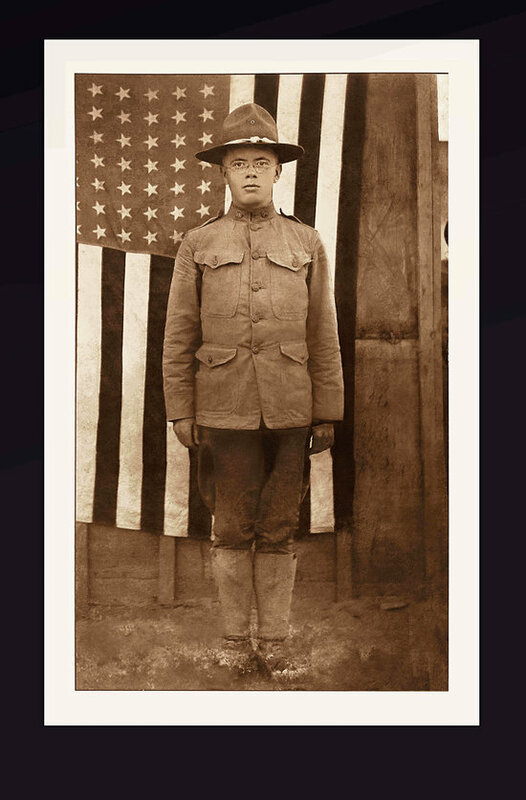 Wyatt began as a printer and typesetter at the age of 15 in 1907 in Clanton, Ala. 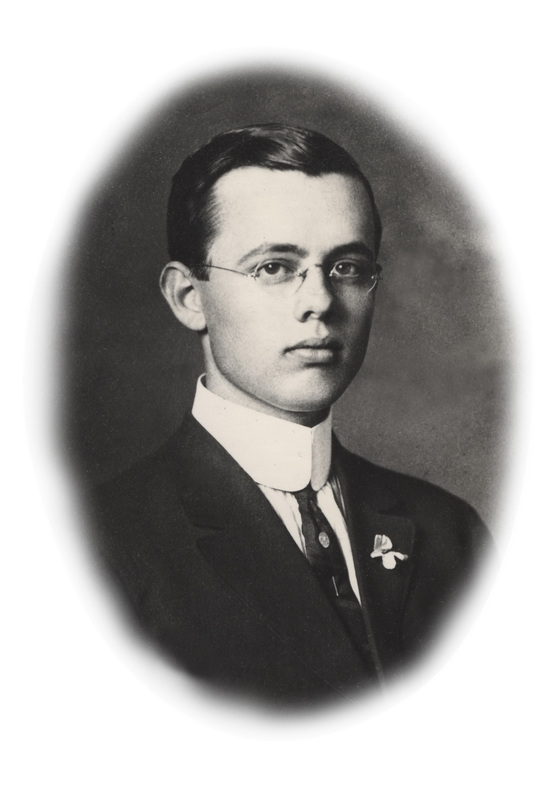 Following his graduation from high school in 1913, he purchased a half-interest the next year in the Union Banner newspaper in Clanton. His younger brother, Gene Wyatt, bought the other half of the paper in 1917, and the two brothers published the paper for the next 18 years. In 1923, Mack left the Union Banner and was editor of the DeKalb Republican in Ft. Payne, Ala. until 1925 when he returned to Clanton and the Union Banner. Wyatt bought the Montevallo Times in 1935 and edited it until 1954. He started the Calera Herald in 1951 and edited it until 1954. Finally, he consolidated the Montevallo Times and the Calera Herald into the Shelby County Times-Herald in 1954 and published that paper until 1959 when he sold out to the Shelby County Reporter. This collection is made possible by a gift from Clayton M. Nordan (M.A. ’76). 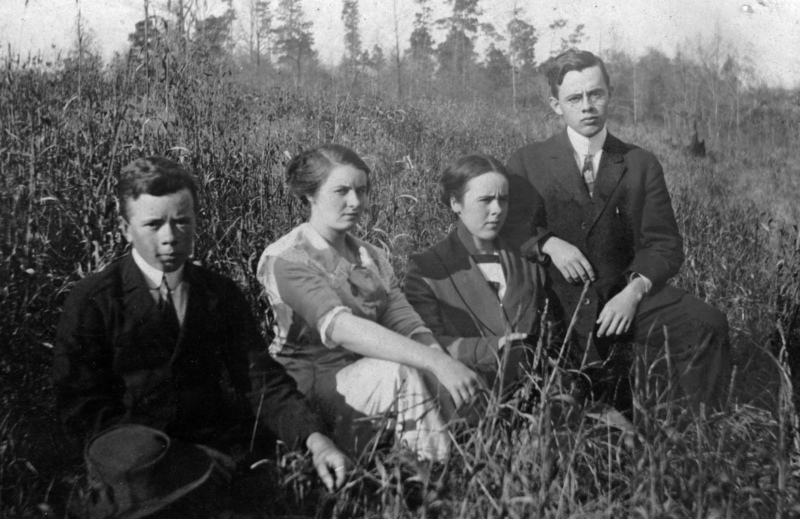 Corporal, U.S. Army, 1918, at Camp Hancock near Augusta, Ga.
Mack Wyatt (far right) with his teenage siblings in Clanton, Ala. around 1910. Mack and Gene Wyatt (far left) would later become co-editors of Clanton's Union-Banner from 1917 to 1935. 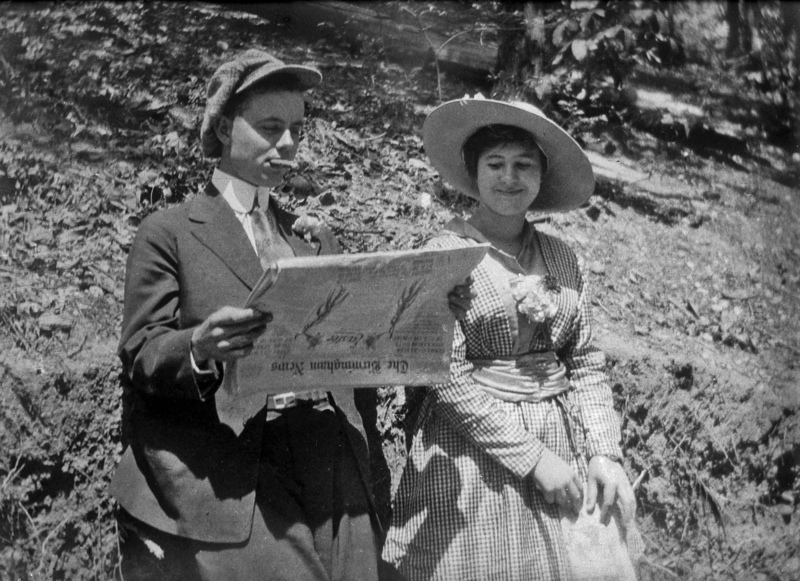 Reading the Sunday Birmingham News on Easter Sunday with Vedie Rutherford, the future Mrs. Wyatt, probably in Clanton, Ala., sometime between 1913 and 1920. 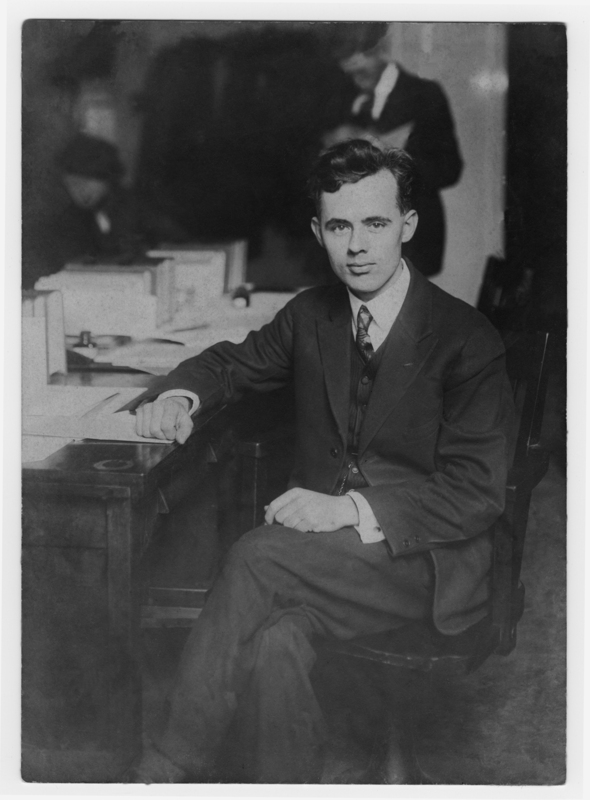 Elected Chilton County member of the State House of Representatives in the Alabama State Legislature 1923. Served one term and retired in disgust. Mayor W.M. 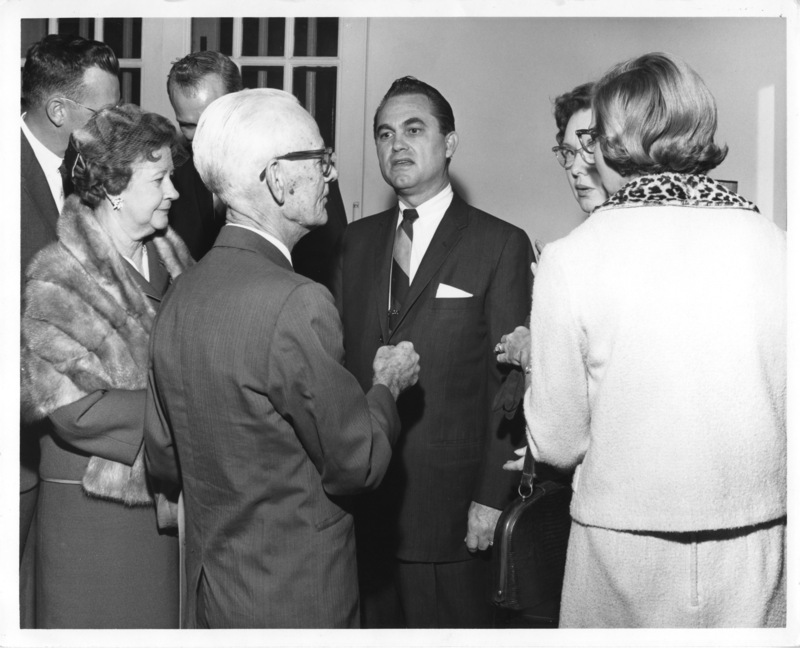 Wyatt and his wife, Vedie, greet Alabama Governor George C. Wallace, who visited Alabama College Dec. 5, 1964 to dedicate the new Health, Physical Education and Recreation Building (later named Myrick Hall). 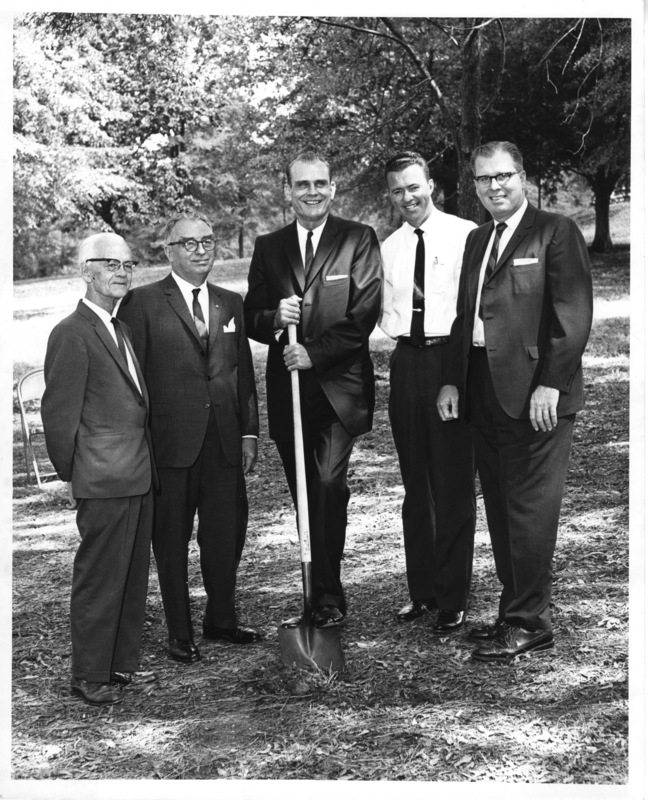 Wyatt (far left) participating in groundbreaking ceremonies for Alabama College’s new $550,000 Student Center Building (known today as Farmer Hall). 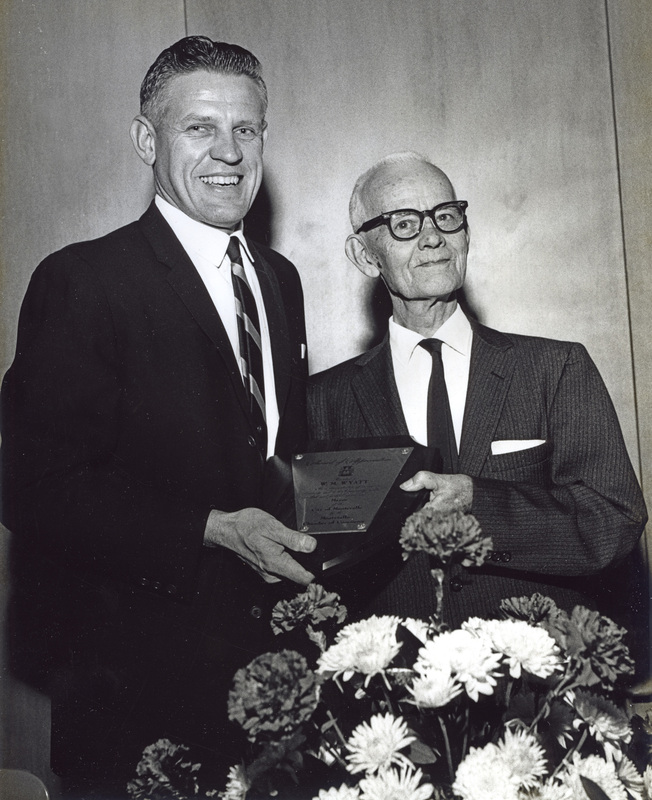 Mayor Wyatt receives the City of Montevallo’s Annual Achievement Award from Chamber of Commerce President Victor Scott on Feb. 4, 1966. A weekly publication of the Montevallo Publishing Company, the Times was founded in March 1933. W.M. Wyatt bought the newspaper in 1935 and served as its editor through 1954. That year, the Times was consolidated into the Shelby County Times-Herald. Owned by Frank W. Gist, the Journal launched on October 30, 1891 with an annual subscription rate of $1.00. The newspaper endeavored to “have correspondents from every portion” of Shelby County. The Journal ceased operations in April of 1893. Records of the Columbiana-based Chronicle (known also as the Shelby Chronicle) go back as far as 1883. C.C. Dubose became editor of the Chronicle in 1887. The newspaper continued publication under its various monikers through March of 1904. The News was a weekly publication that was in operation from 1895 to 1899. The newspaper was originally owned by the first president of Alabama Girls Industrial School (later the University of Montevallo), Henry Clay Reynolds, and his son, William Boyd Reynolds. Later owners and editors of the newspaper included A. S. Carruthers, Clifton Newton and Thomas N. Freeman. Publication of The Shelby Sentinel began in 1875. A newer series by the same name was launched in 1893 with N. A. Graham as owner and editor. The Sentinel’s motto was “Hew to the line, let the chips fall where they may.” After 1899, the newspaper was published in Montevallo and was known simply as The Sentinel. In 1904, owner H. E. Whitaker moved the paper to Columbiana, where it remained until ceasing operations in 1908. Founded in 1912, the Union-Banner was formed by merging two competing Clanton papers; the Union (1903-1912) and the Banner(1893-1912). W.M. Wyatt was one of the early owners of the newly merged newspaper, which ceased publication in 1975. Under the guidance of several owners and operators, the People’s Advocate served residence of Shelby County from 1892-1924. Printed in Columbiana, A. P. Longshore managed the newspaper for The Advocate Publishing Company. In 1898, J. F. Norris and John W. Pitts ran the paper for a year until Norris became sole proprietor and editor. The Spotlight is the student newspaper of Montevallo High School. First published in 1938, the newspaper transitioned to a digital platform in 2011. This collection is from the 1960s. The Montevallo Advertiser was published from 1915 to 1919. Walter Brooks and R. W. Hall were the proprietors.